All the info you need to make your own: the pots, the plants, the tips. 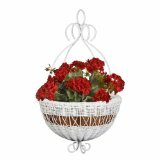 Hanging planters are so easy to put together, and the baskets here are just stunning. There is something so inviting about a porch with pots of hanging flowers. Artistic hanging baskets with well-chosen plants spilling over the sides spell out summertime evenings full of flower fragrance and firefly sightings. Containers overflowing with petunias or bright geraniums are just the right touch for a hospitable entry, and hanging planters take advantage of vertical spaces. Just one hanging planter can add a spot of color right at eye level. I like a row of three across the front porch, facing the street. However you line them up, hanging planters are a wonderful way to add a little green and a lot of curb appeal to your home. 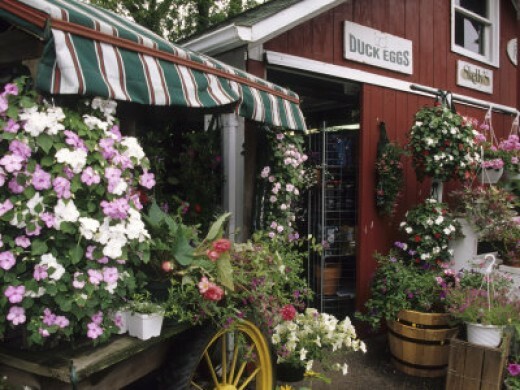 The front entry is one of the classic areas for hanging baskets of foliage or flowers. Matching containers give cohesion to the look of several hanging planters. 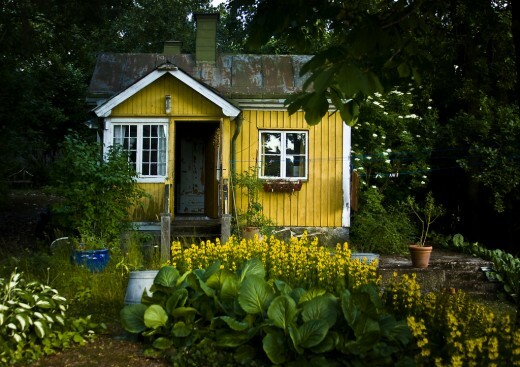 It is more attractive than a jumble of different styles. They can all be hung at the same height or given varied heights, but similar containers with similar plantings will provide repetition that pleases the eye. Such repetition gives a sense of order. Put similar planters together to give the display more continuity, for the best effect. If not exactly matching, try to have something that unifies them: color, shape, or size. 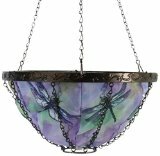 Dragonfly Art Hanging Planter- holds 2 gallons of soil and has a collapsible design which makes winter storage a breeze. These planters by Toland are gorgeous, but won’t upstage your flowering plants. The patterns and colors harmonize with many plant combos and are a feature in themselves as the plants start to fill out. 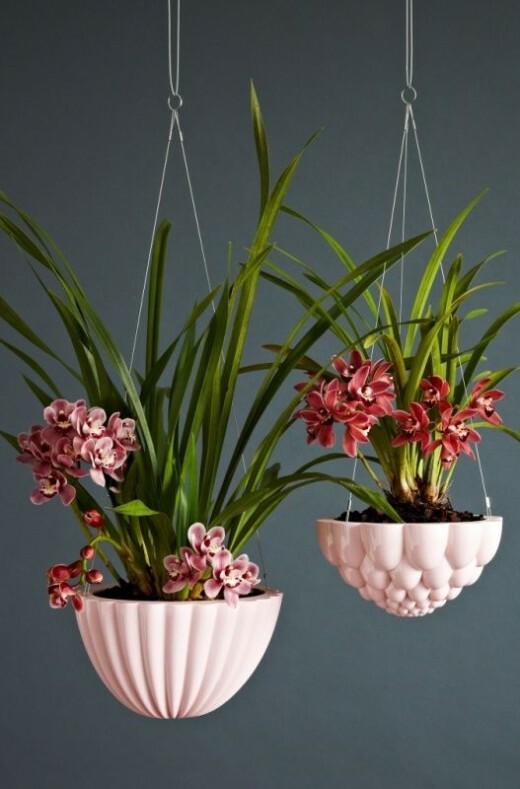 The designs highlighted here are but two of an array of lovely hanging planters that can match the décor of your home. 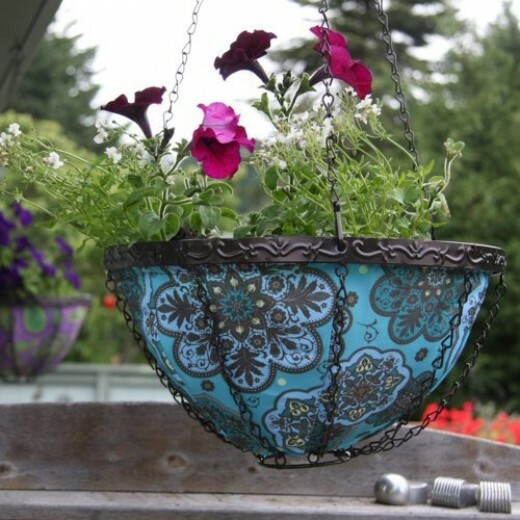 I especially like the Moroccan design above, but any of the choices would be delightful to plant up with favorite container combinations. Don’t overfill your container, three to five plants for most hanging planters should be enough. Some believe that containers need to be a complicated affair, but the simplest recipe of just a few harmonious plants often gives the best effect. Repeating several containers of the same plants multiplies the effect for an even bigger visual impact. Just make sure the plants stay healthy with the proper light, moisture, and feeding conditions met throughout their growing season. 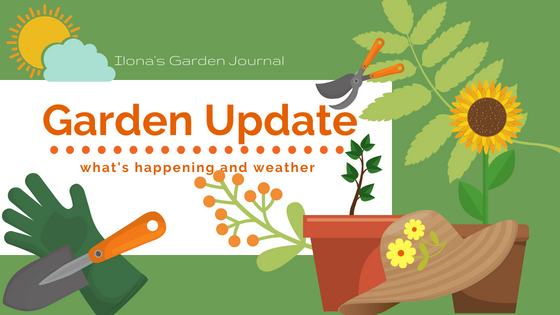 Moisture retaining soil and potting methods help. Trimming (a midseason “haircut”) the lanky growth, keeping old blooms dead headed will keep your hanging planters looking amazing all season, too. Watering your containers is the most important thing you can do for healthy, beautiful blooms. 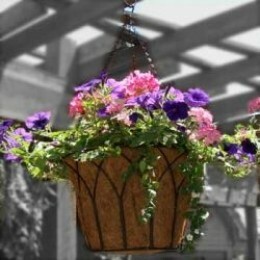 #1 Tip: This is the biggest challenge for hanging baskets and planters: don’t let the plants dry out. Air is surrounding the basket, and watering a hanging planter might be awkward. Use special tools and be sure to water each day in dry weather conditions, such as heat and dry winds. 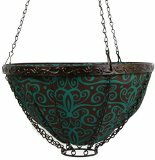 There are so many recipes for combining plants in your planters, that it is a snap to create spectacular looking hanging planters for your porch. No need to buy expensive “pre-planted” combos. It is more economical to pot up our own, and if care is taken for using good soil and amendments, the plants will quickly establish and provide a very nice show. Try purchasing a ready made pot of a single type of flower, divide it up into plantings for several pots. Put those, along with additional accent plants, into those you are making in your own, better looking, hanging planters. I like the inexpensive pots of the new petunias or geraniums for this last idea, because they are easy to grow, respond well to this type of division, and the new trendy colors are more available in pots. Water ProperlyIf you put together your own, you save money, get a customized look, and can reuse the beautiful pots for coming years. 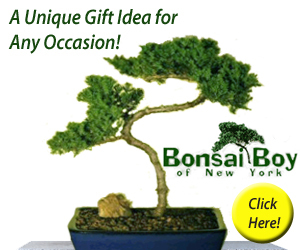 If you put together your own, you save money, get a customized look, and can reuse the beautiful pots for coming years. Water drips through the bottom drainage, utilize this to water a planter pot in line with the draining water. 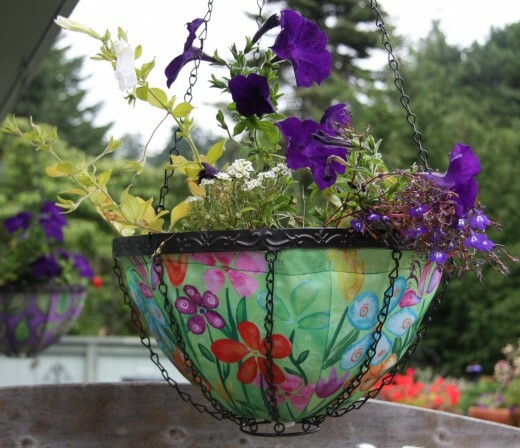 The colorful fabric of these collapsible planters will give an artful look to your porch scene. Made of nylon Fabric with a waterproof liner, sturdy metal chains and hook. I featured these planters on the page because they are so strikingly attractive, and I’ve never seen anything quite like them. The colorful designs remind me of Craftsman style decorative home accessories: artistic touches in even the most practical things. 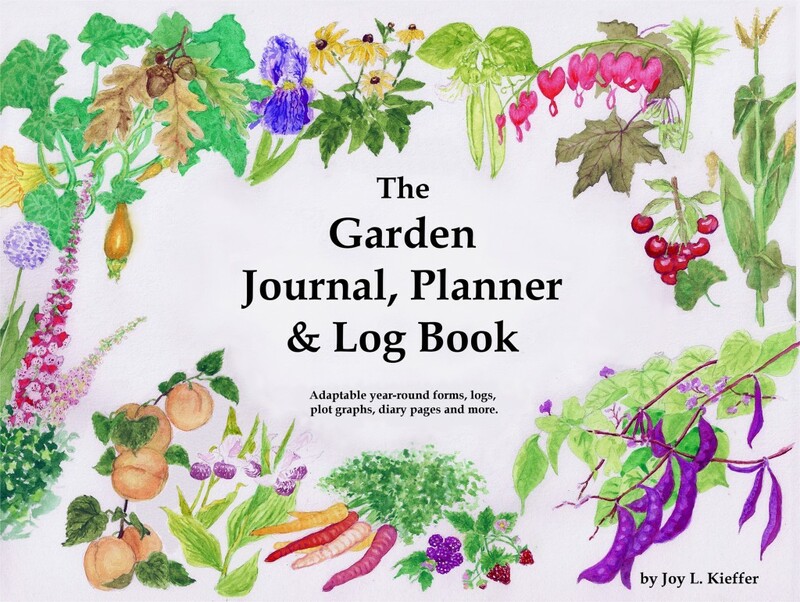 Gather together just a few supplies to make your blooming planters healthy and ready for a full season of pretty flowers and foliage. It simplifies making baskets if you have something of an assembly line, making as many of your baskets together at one time. 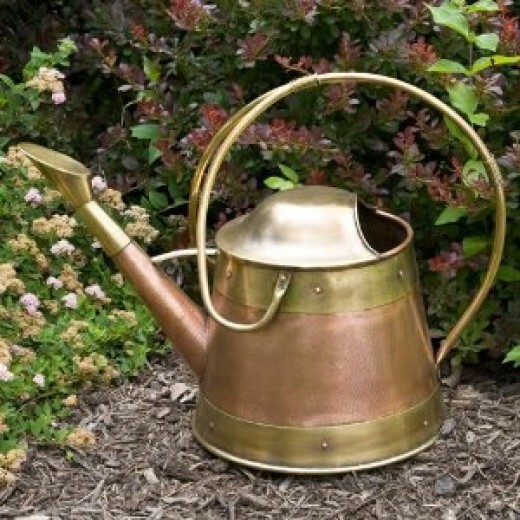 Filling the pots with soil and then watering can get a bit messy at times, and a one-time assembly makes cleanup easier. Light soil or compost (don’t use heavy garden soil) Like Miracle-Gro Potting Mix, which is economical. 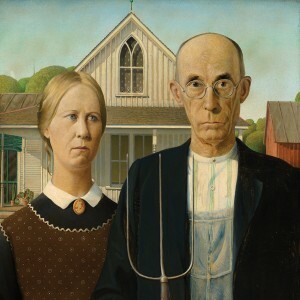 Added time-release fertilizer “FoxFarm American Pride Time Release Fertilizer” is a good one. Moisture additive: anything similar to “The Dirty Gardener Water Retention Granules”. Miracle Gro also has a special moisture retentive formula. Your plants, usually trailing types, but a center plant with height to it is nice, too. Of anything I use, this is my favorite soil mix for hanging planters. With the winds my porch planters can quickly dry out. That is why something with “moisture beads” makes such a difference. I use this soil to make sure my plants have adequate moisture. It has moisture retentive ingredients. #2 Tip: Strong growers should not be planted with more delicate, slow growers. Sun loving or shade loving, but not both in one pot. 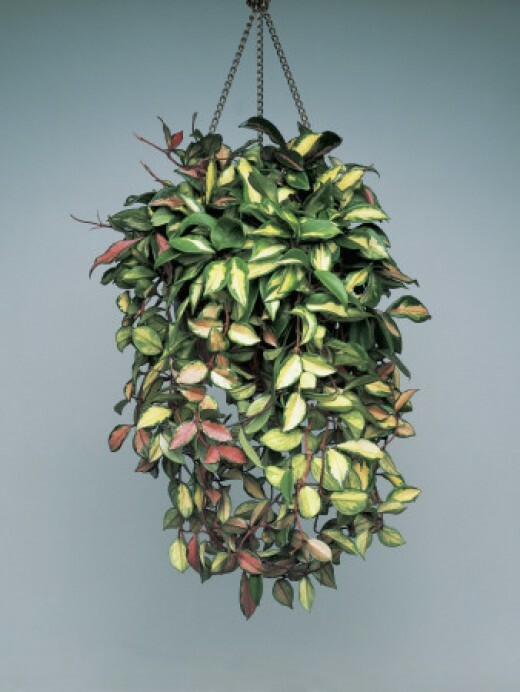 Which plants would look good with your new hanging planters? Place soil inside your pot, about halfway to top. Arrange Angelonia center to side, place Vinca spilling over two sides, and three petunias around the edge of the planter. Fill with remaining soil to top, tamp down and make sure planter is watered well. 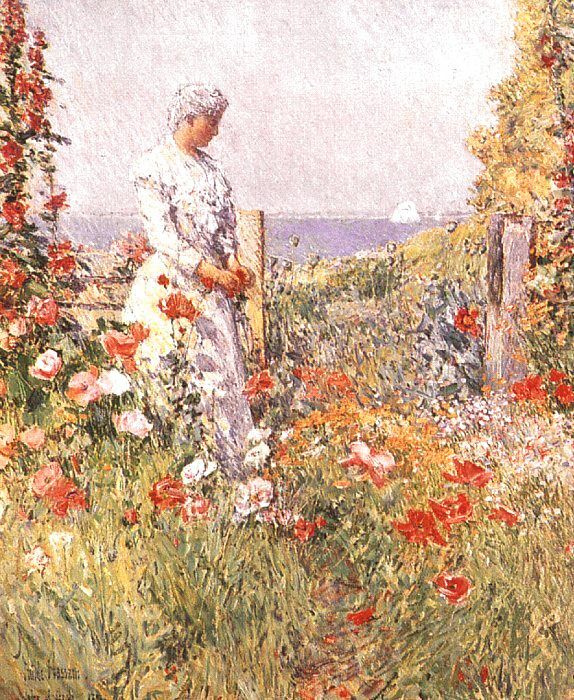 Hang in a sunny location. White lattice is the classic look for porches: porch furnishings, trellises, baskets. Now someone has made hanging planters out of a tough resin in a look that just says summer, lemonade, and porch rockers. More and more, I see innovative flower pot designs that include typical tropical houseplants along with the usual annuals. By themselves for a shady place, or as part of a stylish combination of color and foliage, they make great hanging plants for summer porch decor. 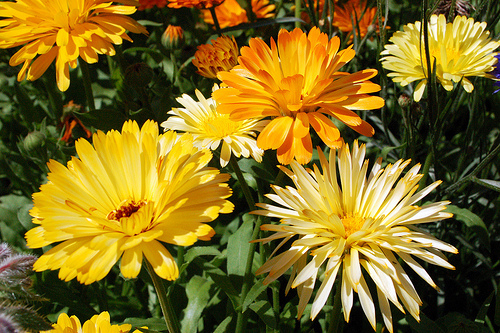 Five tips and five flower combination recipes to kick-start your summer container garden. 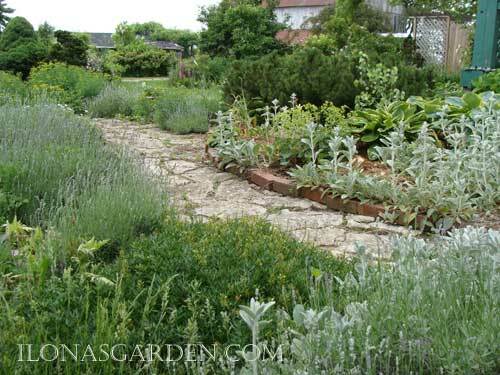 Use mainly trailing plants that can spill over the sides. Choose large size planters for biggest impact. At least 14 inch diameter is best. Line the inside of moss baskets with a plastic liner, create a reservoir for water for better results. When newly planted, allow basket plants to settle in before exposing to elements. Try larger plants to stand up to weather conditions earlier than very small new plants. If you love Damask patterns this is the Toland planter for you. Watering: Hanging planters need attention to watering; using moisture retentive soil or soil products helps keep your plants healthy and looking great. Harness the energy of the sun with this solar powered (three rechargeable AA batteries needed) automatic watering system. Watering every 3 hours, it irrigates your plants for you. Patio watering system for when you have lots of plants and want to automate the chore of watering containers. 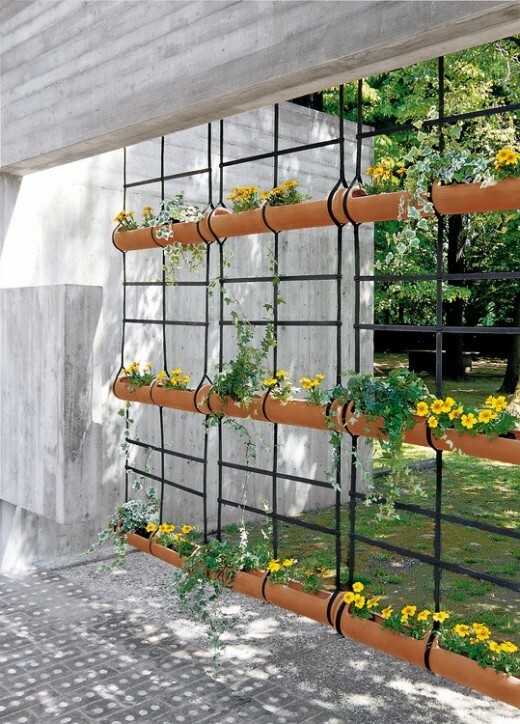 Inventive idea, using common gutters to create a wall of hanging plants. Whether you want to create your own hanging planters or just pot up some plantings in containers you have bought, these tutorials take you through the process. Expert advice for free. Tips for taking the best care of your planted baskets.